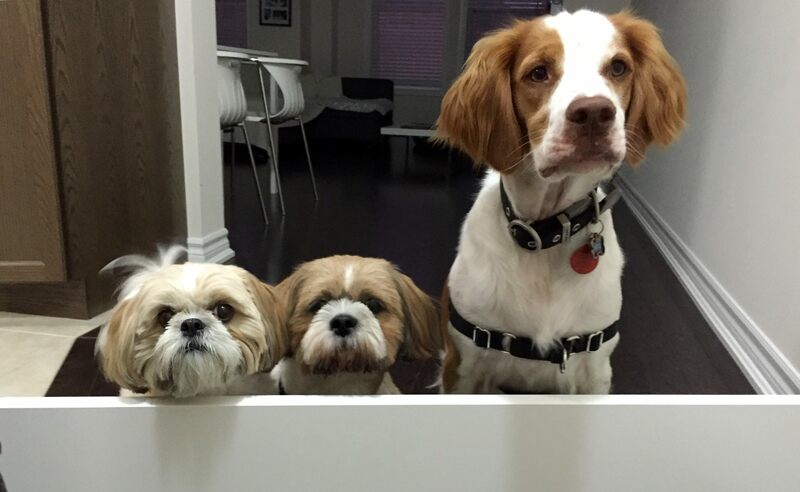 What do you do when your dog is at his or her dog grooming session? Do you go to work, the shops, or head to the gym? Do you relax over a coffee, or visit friends? These are all parts of a busy modern life, but we have a tip for you – when your dog is at the groomers, you should clean your house. Woah, everyone’s busy, and while you’re out anyway you might as well get other things done – right? And getting these things done gives you more time to spend with your dog once they are finished at the pet spa. True but seriously, you should clean your house while your dog is at the groomers. 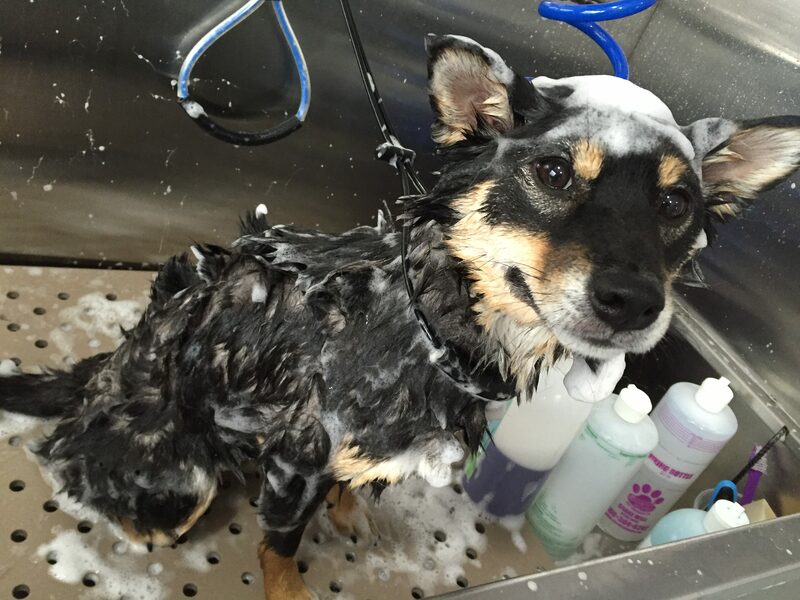 Or you should schedule your dog grooming session whenever your cleaning service is due. It is much easier and faster to clean your house while your four-legged friend is not there. This particularly applies if you have a dog that constantly wants to play, grabbing the mop while you try to do the floors, or dropping a tennis ball at your feet while you clean the kitchen. How often do you succumb to this distraction – after all, playing with your dog is more enjoyable than cleaning. It is also safer and more pleasant for your dog if you clean while they are out – particularly if they hate the hoover! Whether your dog is in the house or not you should always use cleaning products that are green and pet friendly. This will help to keep your family, including your dog, safer and healthier. Also, don’t forget to clean your dog’s bedding, leashes, collars, and blankets while they are at the groomers, including those you keep in your car. And remember, it is best for you and your dog (and your house!) if you book regular grooming sessions. Best pet grooming in Richmond hill, to start I want to say that it was our first time here and Leo and simba had there grooming done , lupita is one of the best pet grooming that is very caring and loving for pets, she kindly spent the time to explain to us everything , also spent lots of time grooming our lovely dogs all I want to say this is the best of the best, keep up the awesome work lupita..cheers Ralph and Colleen,Leo and simba.. Thanks for your comment! We are glad all of you are pleased with our service!